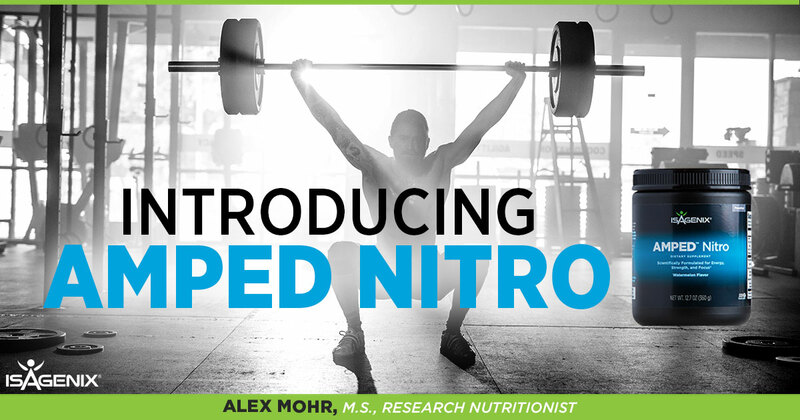 With research-backed ingredients, AMPED Nitro boosts energy, strength and focus for optimal training and performance. 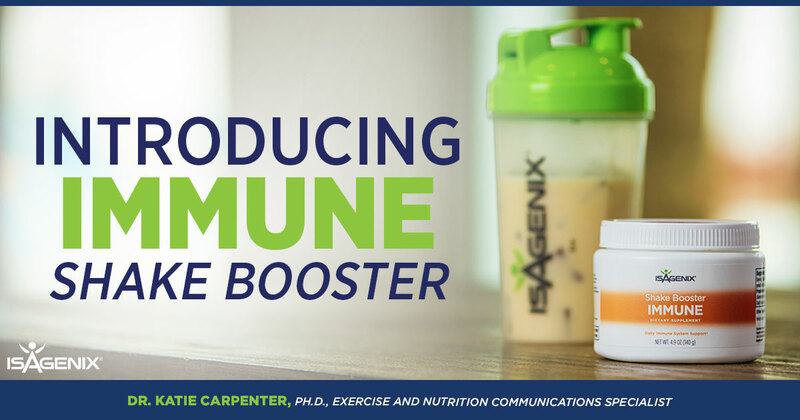 Listen in as Research Nutritionist Alex Mohr provides an overview of the science behind this new addition to the AMPED performance line. 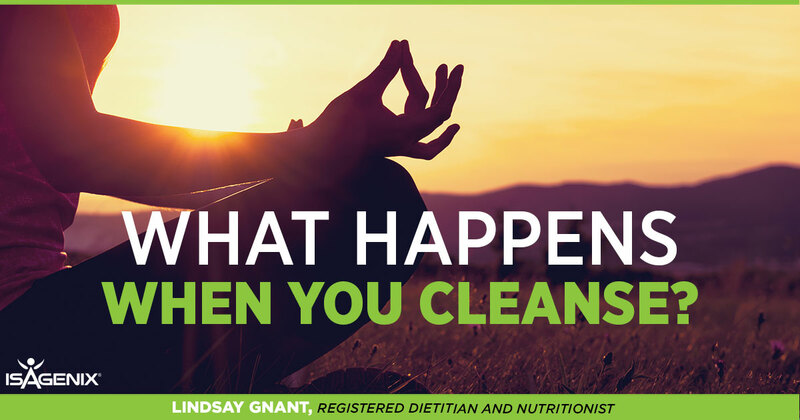 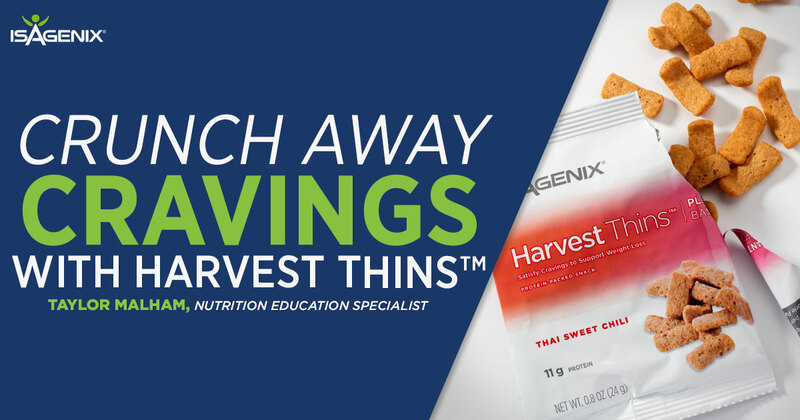 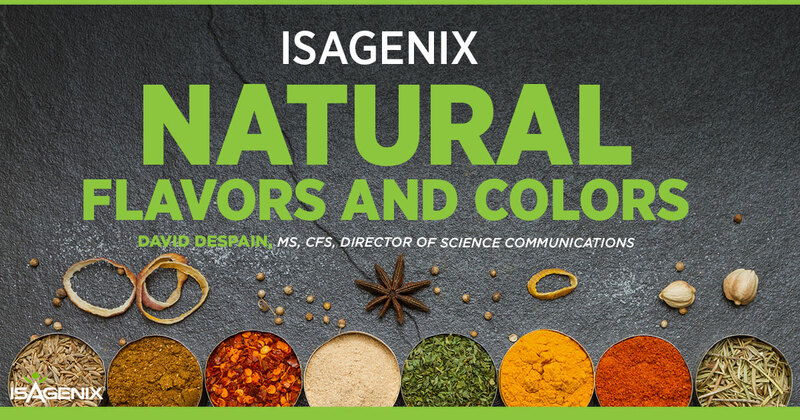 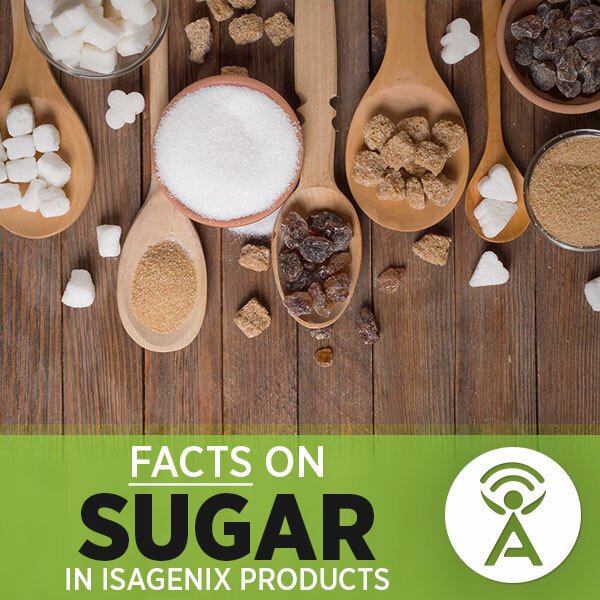 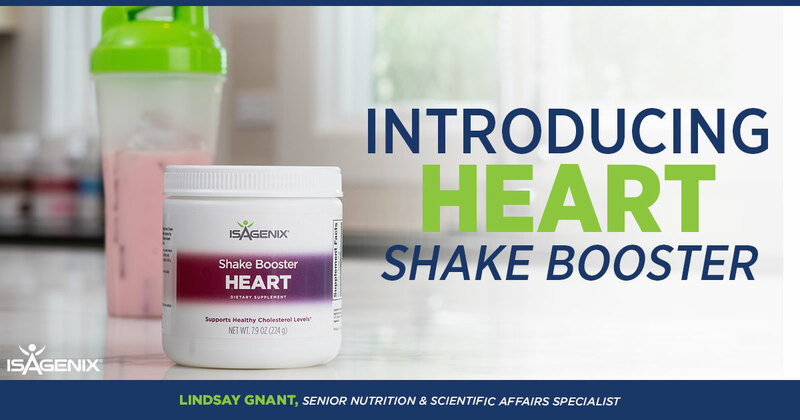 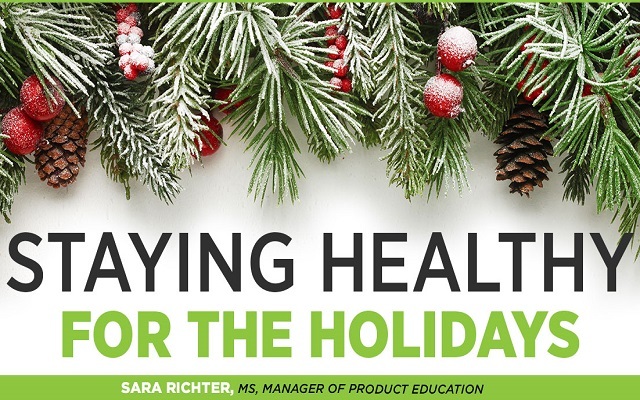 One of the most commonly asked questions received by the Isagenix Research and Science team is about the presence of sugar in Isagenix products. 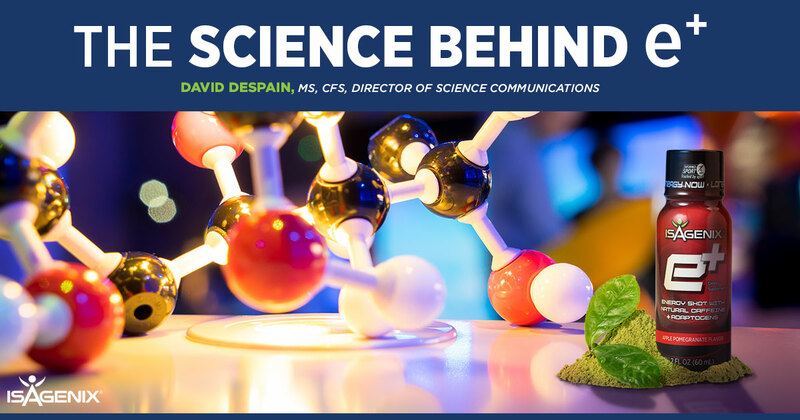 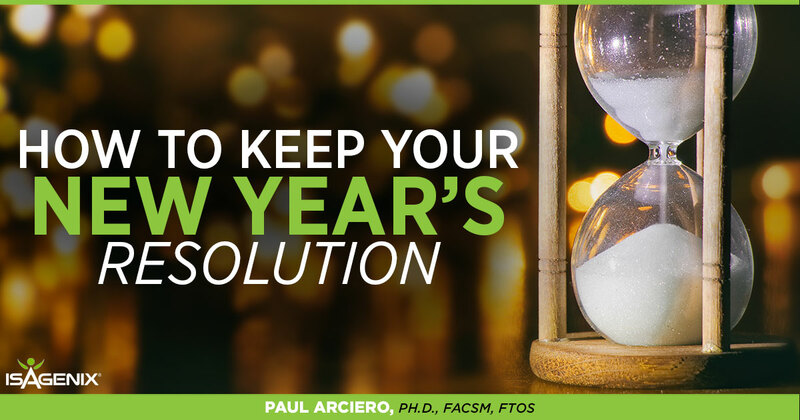 In this call, David Despain, MS, CFS, Director of Science Communications, breaks down misconceptions regarding sugar and explains why a little sugar is OK in nutrient-rich products.